Do on-site students receive help with accommodations? No, the accomodation is solely up to the student. A student should check for himself if a visa is needed for his relocation to the place of study according to his citizenship and everything else related. There is plenty of sites on the internet providing this information like https://www.visahq.com/, etc. How to find an accommodation near KF SSI in Italy? This is solely not a responsibility of KF SSI. A student should find local real-estate agencies that can help. Cities near KF SSI are full of street advertisements regarding renting. A common word for renting the real-estate is "AFFITASI". A common word for selling the real-estate is "VENDI". For a cost of living please search the internet or consult with local people. How does one become a student at KF SSI? 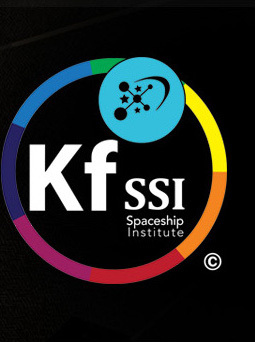 Go to the KF SSI main website (http://kfssi.org) and submit your application under STUDY > APPLY.